Here at the Pigeon Nest, we are continuously enhancing your ContactPigeon account to make marketing campaigns effortless, so you hit your goals faster. 📈 Following our recent releases of Facebook Custom Audience and email gallery with 100+ amazing templates, we are proud to announce our next major update. This time, we have advanced one of our core features: Dynamic Segmentation. We redesigned the Segment Builder from scratch and made it one of the most intuitive interfaces you will experience. In this version, you can now select contacts, define the filtering criteria and see the resulting segment immediately in one simple interface. The condition filters are designed to be self-explanatory, using natural language that everyday Joe can understand. No more messing around with the technical jargons. Within Web / Purchase activity: “They have not” “complete an order” “through a time period” between “0” and “90” days ago. This set of condition allows you to easily identify and recapture at-risk customers for more sales opportunities. Once the filtering conditions are set, you can now view the segmentation results immediately before committing to save. The Segment Summary view on the side panel will display the total number contacts from your original list are selected as defined by the conditions. Overview of contact segment selection. This is a dream come true for many of our customers! Whenever you created a segment using the new Segmentation editor, you can now return to review the segmentation conditions (in case you’ve forgotten, we all do) and modify them. Experimentation is a part of everyday life for email marketers. Your wish is our command. We built in a random sample picker that allows users to specify a percentage of the contacts that will be randomly selected for the segmented list. This way, you will be able to quickly generate contacts at random for unbiased results when performing your marketing experiments. 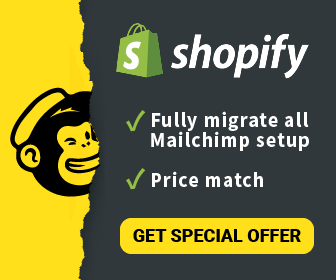 Want to test how a subset of your target customers will react to a specific promotion before a full rollout? Test away. Creating a new feature can be tough. Improving an already powerful one can be even tougher! 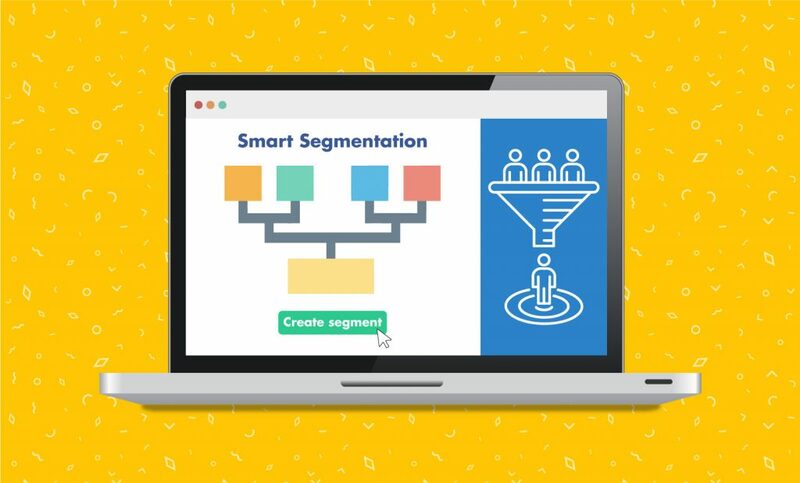 We hope that the new Segmentation flow will help you go beyond the basics to create meaningful segmentation profiles and enhance the way you interact with your customers. As usual, we’re would love to hear your feedback on the new Segmentation or suggestions on new features to be developed. Drop us a line via email, Facebook, chat, or (may we dare propose) phone. Looking forward to staying in touch!